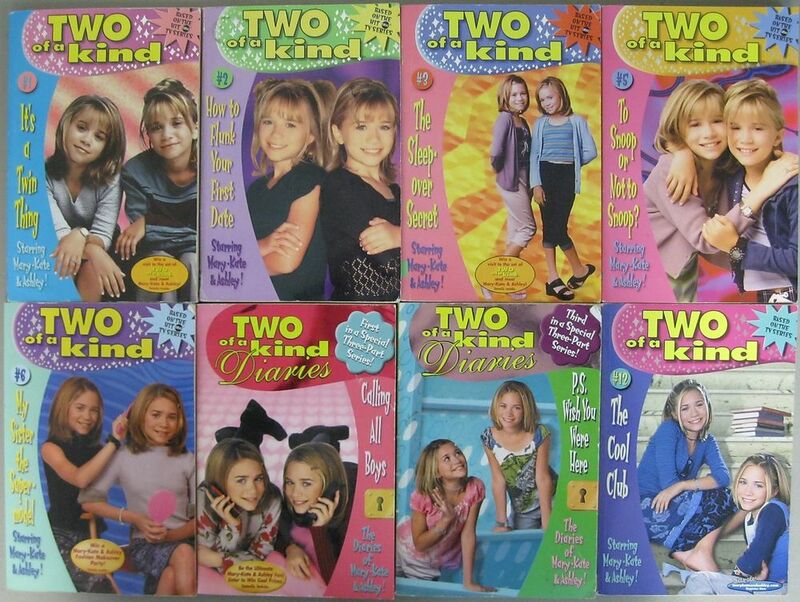 One summer after school I found this show called Two of a Kind which had the Olsen Twins who while a little older than me they were basically actresses I saw grow up on screen like I was and I checked and episode out even if I wasn’t the target demographic. I found that I I really enjoyed it and became a guilty pleasure for me,I decided to re-watch it and see how well it had held up, so let’s take a quick look back. 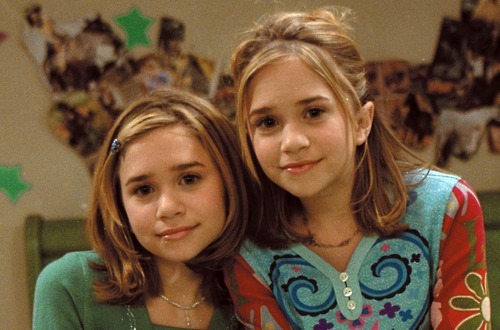 We have to remember that the Mary Kate and Ashley Olsen were really hot during this time as they hit it off after the success of Full House and made plenty of successful TV and direct to video movies. Them having their own show seems only logical as America could not get enough of the Olsen Twins. I can’t say I was a huge fan and only know of all this because I would watch the commercials so unsure how I ended up watching Two of a Kind but I guess I was just an avid watcher of the Fox Family / ABC Family channel. The show deals with the Kevin a college professor and father of Mary Kate and Ashley Burke who is a widower and dealing with his two daughters, Mary Kate being the Tom Boy and Ashley the girly-girl. I really liked that the characters were named after the actresses since that’s how we all know them as, I feel similar when Jackie Chan is named Jackie in his movies. They have a Babysitter Carrie to help them out who adds the extra layer of fun. 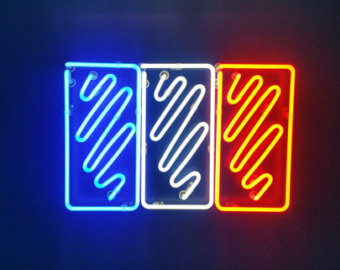 We have a few recurring characters which range from entertaining to inoffensive and in general most characters are memorable and funny. The plots are all at least decent while many can be very fun, really not something you’d expect from this sitcom that was aimed at young girls. The first couple of episodes are a bit different aimed more of at a younger audience, but they quickly changed it to making it a bit tween audience. Though the first few episodes were still fun and wouldn’t have minded more episodes like those either it was just going to be a kids show. Obviously the other ones are much better since they deal with early teen years which give more to work with. 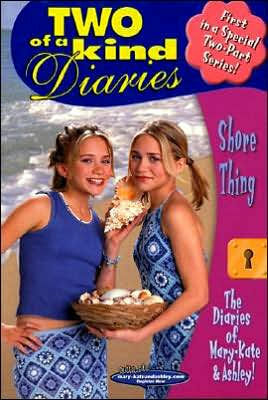 Its a shame the show was cancelled, there was potential for this show as the Olsen twins got older. The second season is better than the first since you can see the show growing into what it wanted to be. Since it was aimed at tweens there’s plenty of adult jokes hidden in dialog as well. The season finale while kind of a cliffhanger actually ended the show on a good note, even if that ended up being the finale. 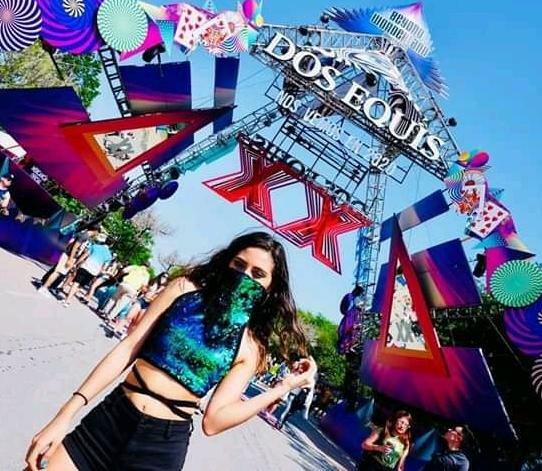 The show was successful enough that there was a successful series of books that continue the storyline, some are even using scripts from unfilmed episodes of the first and second season. They actually seem interesting from the synopsis I’ve read but I’d be too embarrassed to read Young-Adult scholastic books aimed at tween girls, let alone pay for them. 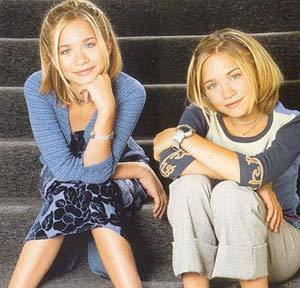 There was a second show featuring the Olsen Twins So Little Time that Fox Family ordered, it was also short lived but tried to somewhat re-create Two of a Kind even if not a direct continuation. Pokemon & Batman crossovers on KidsWB!